What’s Going on at the 626 Market? 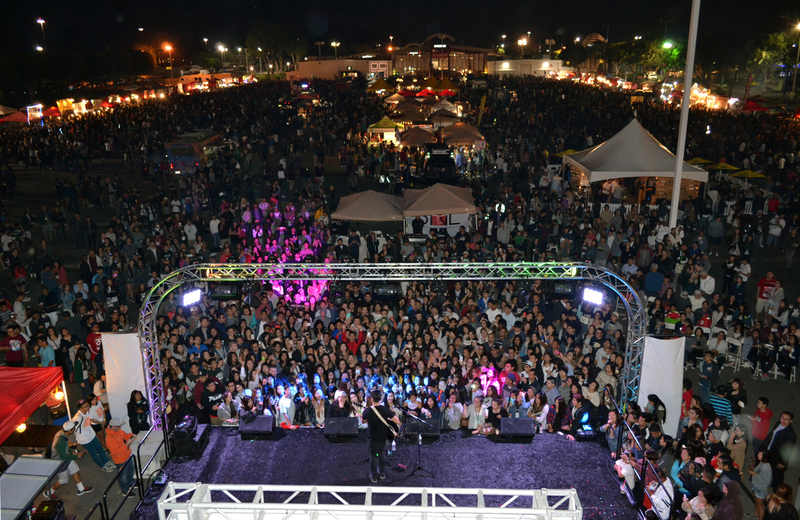 The 626 Night Market is LA’s favorite summer food market. For the past five years, the 626 has unleashed the inner foodie of many, brought life into small businesses and developed a spirited community of market-goers. 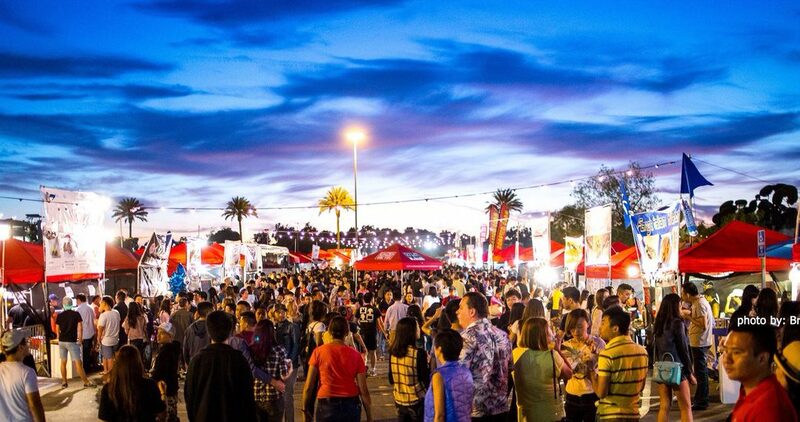 The 626 is a Asian-inspired market that offers a variety of food, art, entertainment and music for select weekends throughout the summer. With hundreds of different vendors and artists, the market helps bring the community together to enjoy a night of food and fun! SHARE, SHARE, SHARE: Sharing food is a major key. With all this delicious food and the long waits sharing with a friend makes it easier for the both of you. Also, portion sizes are HUGE so sharing will make it easier so you don’t fill up too fast. Research (but not too much…): The key is to look at what you know you definitely want to check out. But don’t have a set list of vendors because you’ll never know who will surprise you! Have general knowledge of what vendors will be at the market, but don’t be close minded. Have a budget in mind: with many options for where you want to spend your money, have a budget in mind before spending all of that hard-earned cash on just-ok food. Most of the food is $7-$20 which is not a bad price range, but spend it on the must-haves food! Pro-Tip: Bring cash, makes it easier to be accountable on how much your spending and you don’t have to worry about swiping your card or losing it! ARRIVE EARLY! The lines are a lot easier to take on when there are fewer people at the 626 market. Admission is NOT FREE: Good news… it’s only $2 before 6pm and $3 after! 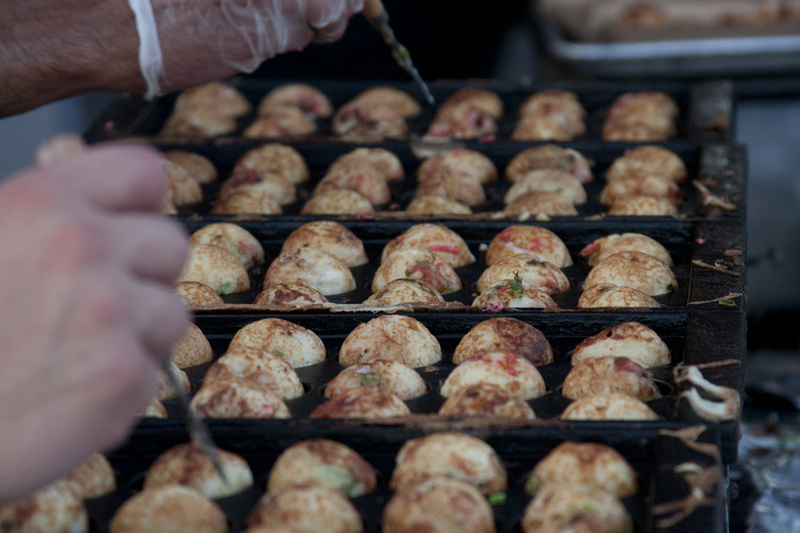 Lines on Lines: be prepared to wait for that good food! That’s why we recommend go in groups of friends so you can tag team lines and get it within a decent amount of time. The market is not only about food, it includes a carnival like setting where you can play games and win prizes, as well as, buy clothes and other unique items from small businesses. Hours: Friday, Saturday & Sunday 4pm to 1am! 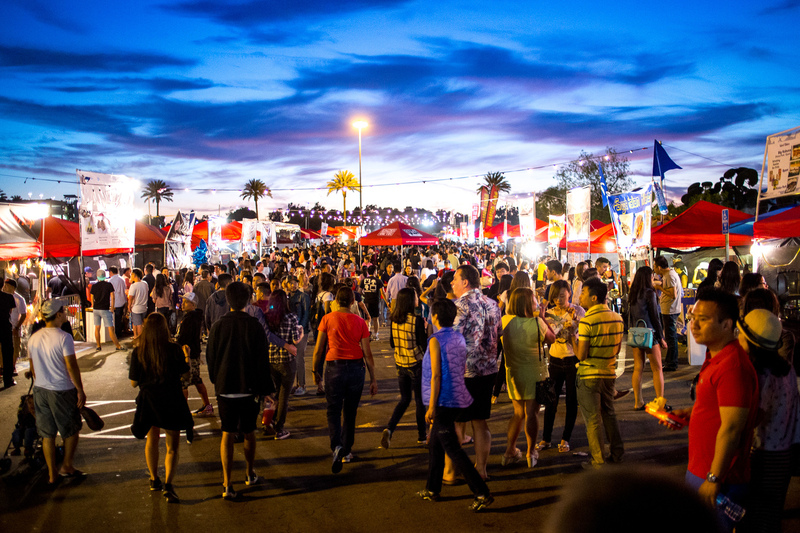 Don’t miss out on the 626 market before the summer ends! As always, tag us on social media and tell us about your experience.